Welcome to the paradise of Yaeyama Island. 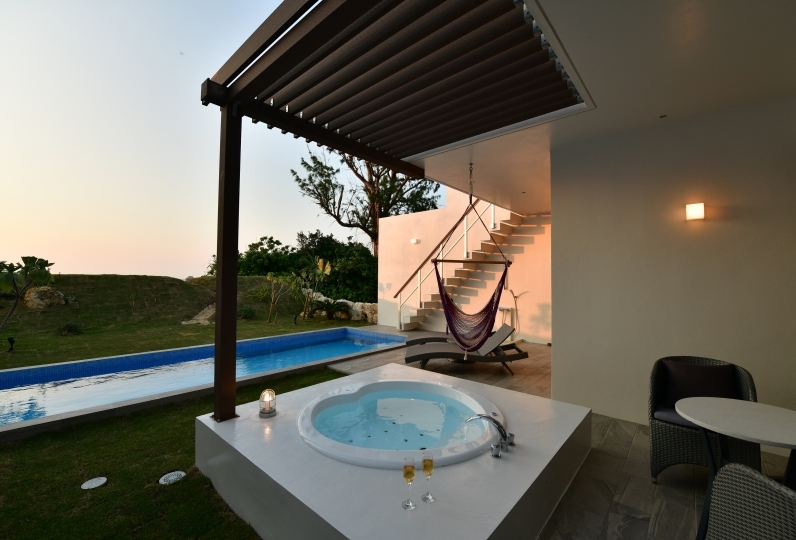 The waterside mansion "Hotel Allamanda Kohamajima" allows one to enjoy such a paradise and a luxurious adult time. Modern and spacious bathroom, a living room with a daybed on the window side make it perfect for enjoying a relaxing and comfortable time. 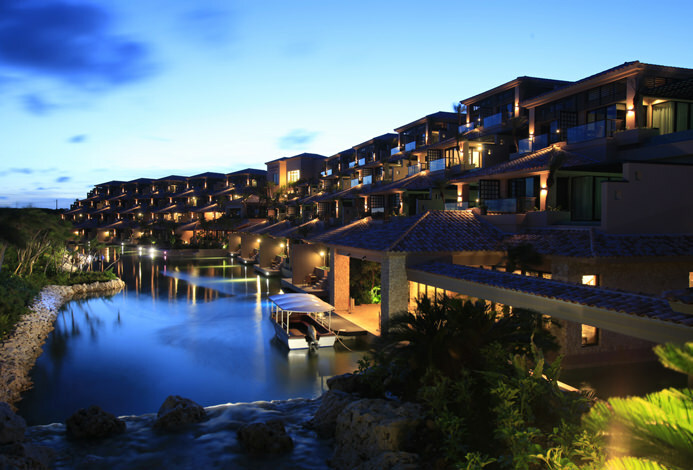 Why not realize a fantastic stay at this "waterside mansion". This hotel offers not only the space but also the experiences to colorize the stay here. 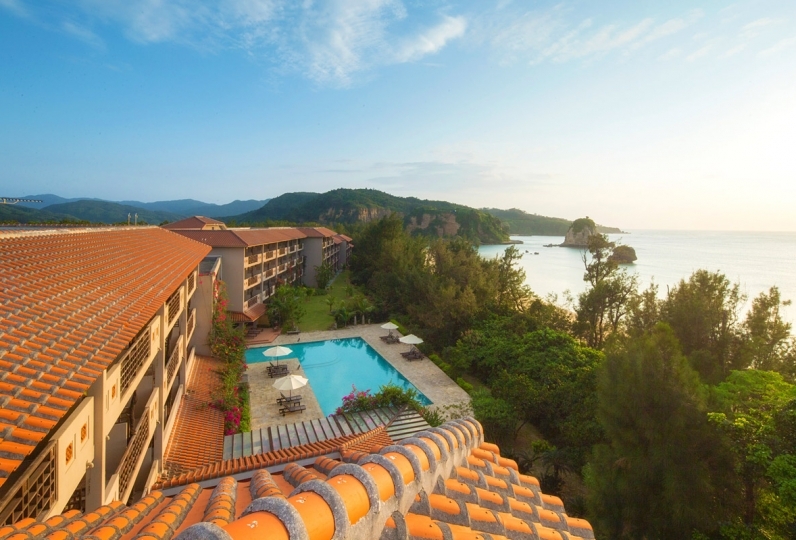 This hotel holds the only golf course on the Yaeyama Islands where one can admire tropical flowers and the scenery. 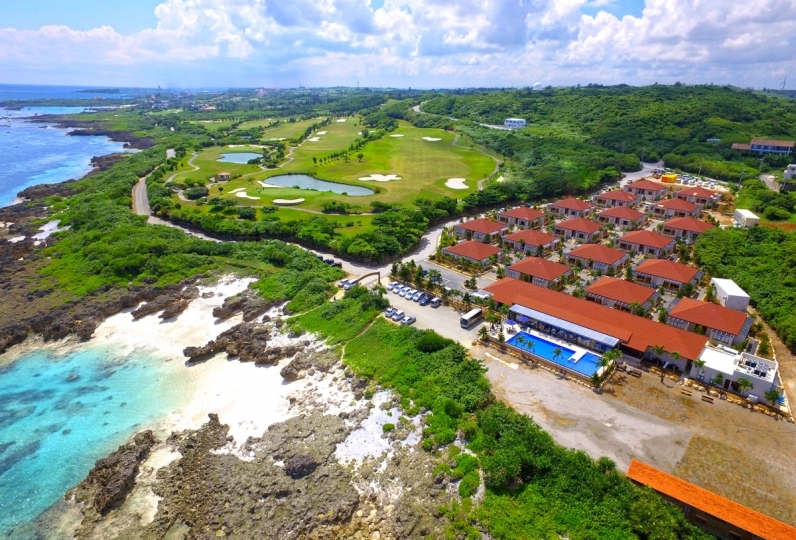 While enjoying the sea of ​​coral reefs, enjoy the rounds on the golf course to one's heart's content. Such a golf trip at Obama Island also sure to be good. 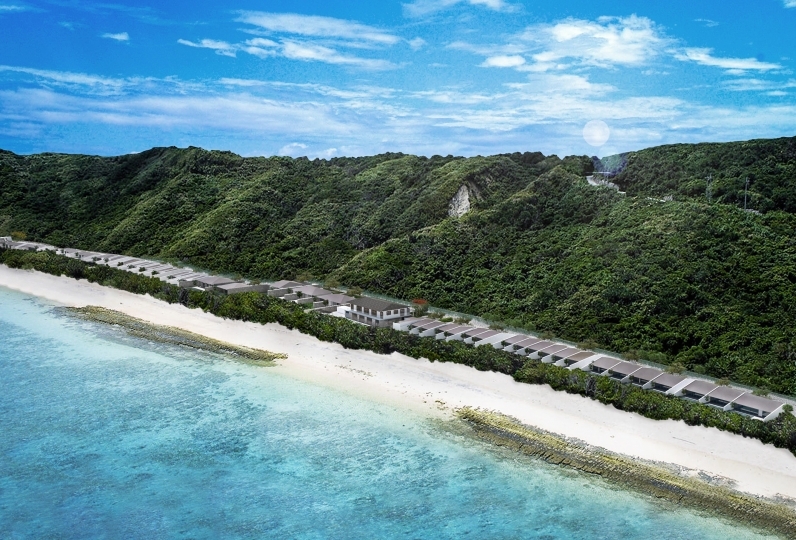 In addition, at the beach cafe on the sandy beach, one can have light snacks such as pizza and pasta and cold drinks while feeling the south wind. Why not go on a luxurious journey and entrust oneself to the healing and luxury unique to the tropical lands? When asking the front desk for anything, it took all the contacts, we arranged and contacted us and it was saved. In addition, the shuttle bus to the beach was running every 20 minutes, very convenient because shuttle bus in the cart came as soon as I called. Also, the education of the staff was carefully, carefully noticed finely, hearing a voice, I was able to spend very comfortably. In particular, it was impressive that the staff took the initiative to the person walking on the beach when the feet hurt when walking at low tide. Bath towels, water shoes, life jackets, floating rings, etc. are all available for rent, and it was nice to be able to go to the beach by hand. Starry sky guide, starry sky seen from Tinger hammock, water lounge to see the sunrise on a circular raft, I was very satisfied. Thank you for your help during the stay. We are very thankful for dealing with all of our inquiries as soon as possible. The service which can use the rental dress was very convenient and I was delightful. I have made opportunities and I think that I would like to stay by all means. 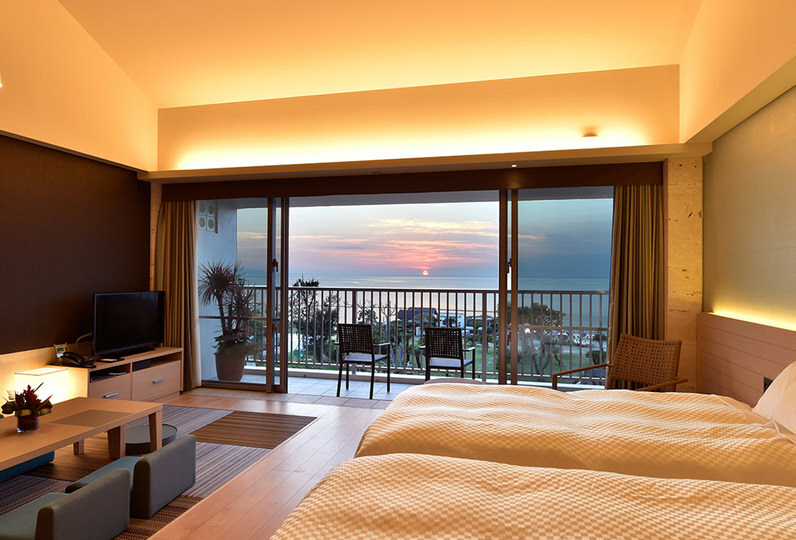 The hotel service is very intimate, a large number of waiters are always available to assist, and various activities are also very good, especially thanks to the Italian restaurant deep blue service. Since August is the peak season, house prices are not cheap. 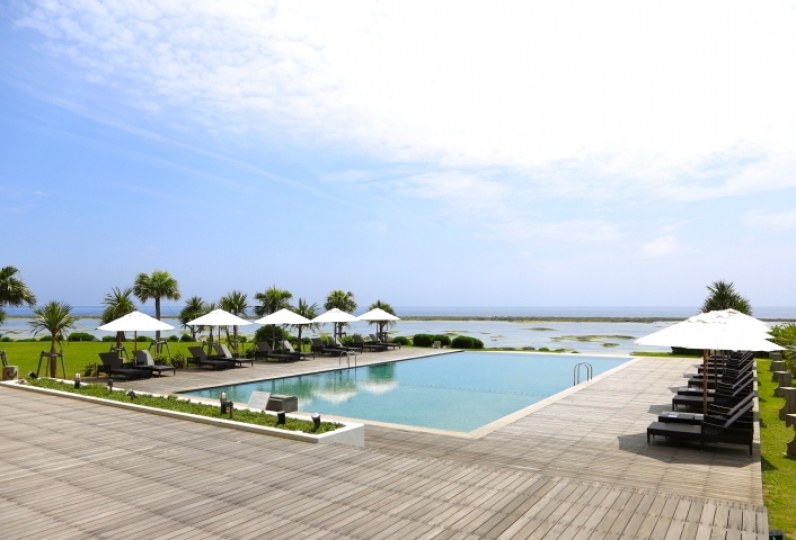 From Okinawa cuisine to dishes children like, there is a variety of menu of buffet style. 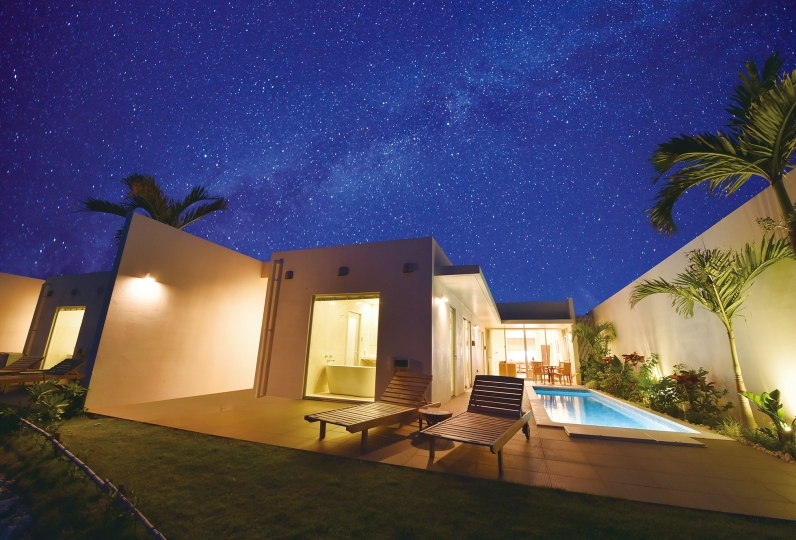 An open location facing the pool terrace is one of its charm points. Please feel the refreshing wind in the morning and enjoy the fun meal time with animated conversation while watching the lighted up garden pool at night. 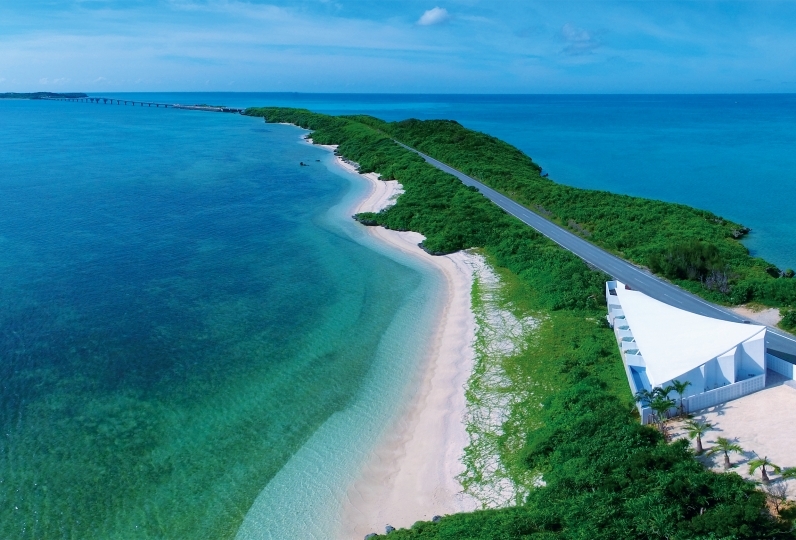 Come find a location that is embraced by Okinawa Yaeyama's virgin forest and overlooks the blue sea. 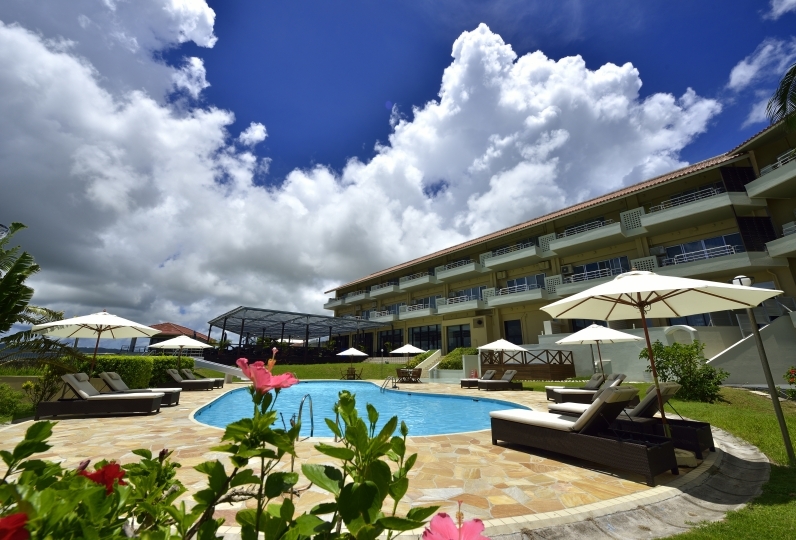 The Kohamajima Country Club is surrounded by the rich nature of Iriomote Ishigaki National Park. 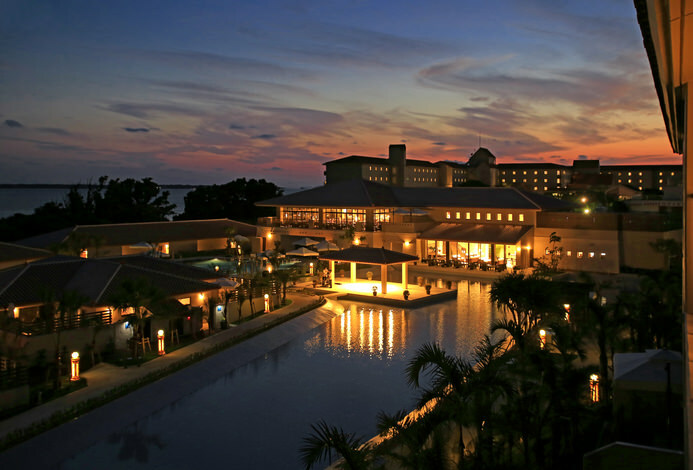 The course is blessed with a warm climate with Japan's southernmost and can be enjoyed year round! ・Please be sure to inform us when check-in is after 20:00. ・The last ferry from Ishigaki Terminal will be around 17 o'clock. 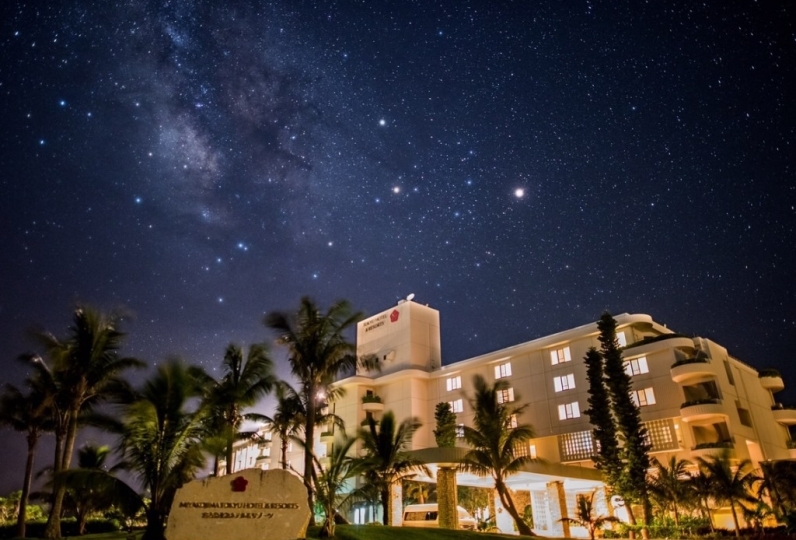 It takes about 30 minutes to 1 hour by car from Ishigaki Airport to the Ishigaki Remote Islands Terminal, so please come with plenty of time to spare when travelling.